George Tsetsekos, Ph.D., elected to the Board of Governors of Beta Gamma Sigma honor society. 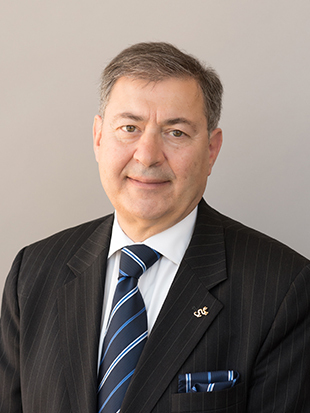 George Tsetsekos, Ph.D., a Drexel LeBow finance professor who recently stepped down from the post of dean, was elected for a two-year term serving the Board of Governors for the international business honor society Beta Gamma Sigma. Initial elections for officer and board member positions took place at the society’s biennial meeting on April 29, but Tsetsekos’ election was announced in early July. He is the final board member elected for 2012. Tsetsekos also serves on the Economic Advisory Council with The Federal Reserve Bank of Philadelphia. His research has appeared in professional and academic journals such as the Journal of Financial Economics, Journal of Banking and Finance and the Journal of International Business Studies. He has also advised Latin American and European governments on such matters as privatization and investing and has worked with the International Institute for Securities Market Development of the SEC.